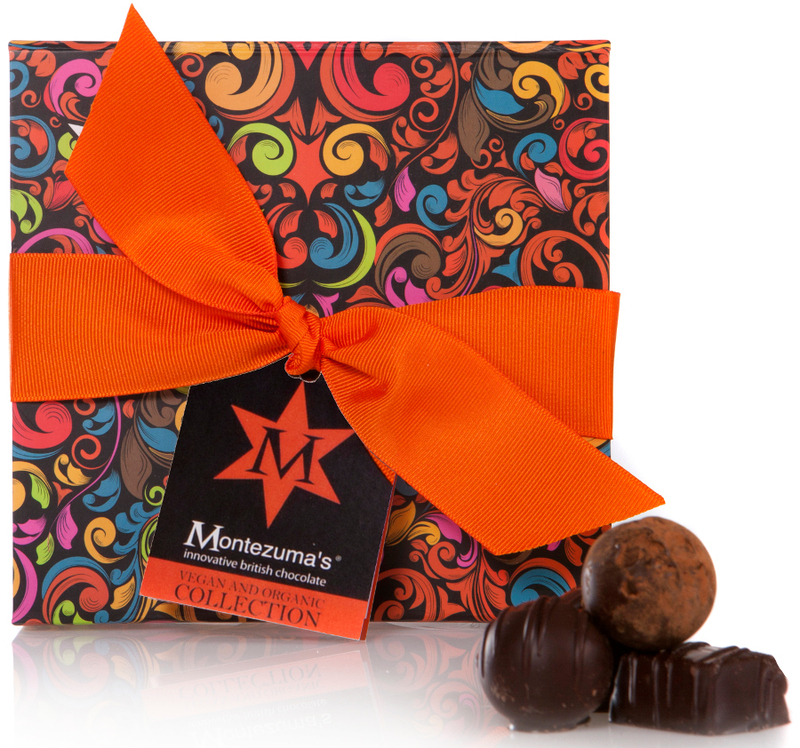 This collection of vegan truffles makes an ideal gift for friends and family. They have a delicious taste and beautiful texture exactly like those made with butter and cream! The organic truffles are also free from GM, colouring and preservatives. 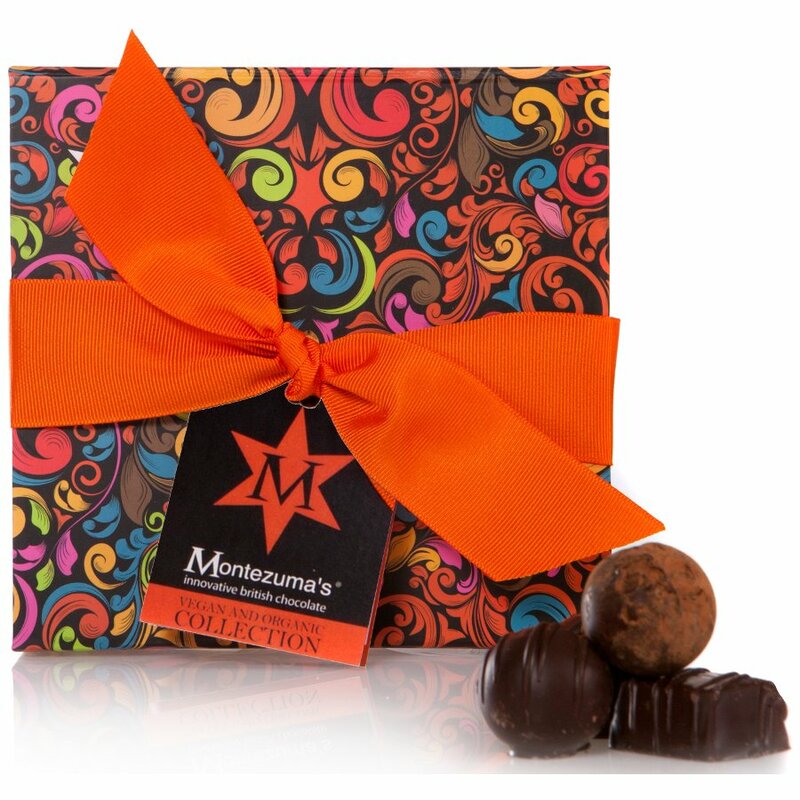 Presented in a beautifully patterned Montexuma's box with bright ribbon. This is a present for someone so I do not know about the, but the box is pretty.